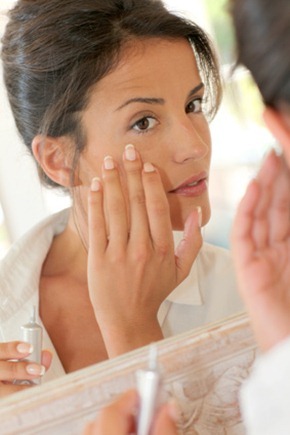 This article covers six tips on how to apply makeup. A lot of people wonder about how to apply eye shadow. Putting on eye shadow after foundation can only lead to problems. Flecks from the shadow can fall onto your face, making it impossible to remove it without wiping off some of the foundation you’ve just carefully applied. 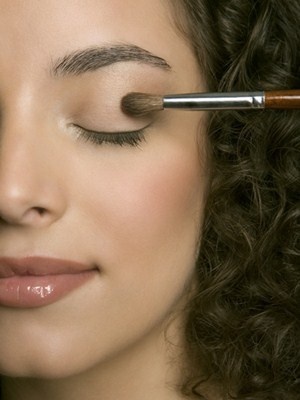 By applying eye shadow first , if any falls onto your face, you can swipe it off very easily with makeup remover. Already applied foundation and in a dilemma? Here’s a makeup trick: grab a piece of scotch tape and gently press it onto the area where flecks are visible. The tape will clean up any excess shadow! Step 1 :- Take a quantity the size of a 50 paise coin. 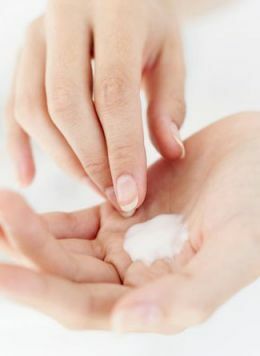 Step 2 :- Rub it with your middle finger & ring finger of both hands so as to warm the product. 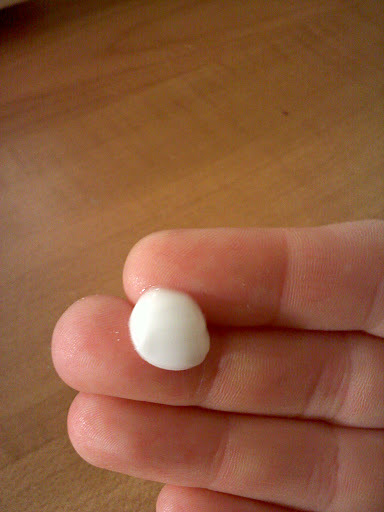 Step 3 :- Massage it all over the face for around 1 minute. 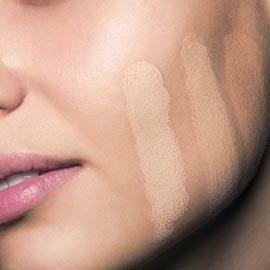 Step 4 :- Wait 5 minutes & start with your regular foundation routine. Some people make the mistake of purchasing a foundation with a face-full of makeup, which doesn’t help the consultant find your perfect shade. Next time you head to the makeup counter, be sure to go all natural. To attain the perfect shade that’s best for you, test the foundation on your jaw line, which will give you the most accurate match for your skin tone. Apply it with a brush or a sponge & never with your fingers as a lot of product gets wasted on your hands & also it would not be very hygienic. No one likes to look like a shiny mess, especially if you’re attending a social event or working an eight hour shift. Too many women forget to apply a powder to seal their makeup. The result? A melting face you could have prevented if you didn’t skip that one simple little step. Every time you open a tube of mascara, airborne bacteria clings onto the wand. The tube also acts as a breeding ground for bacteria! 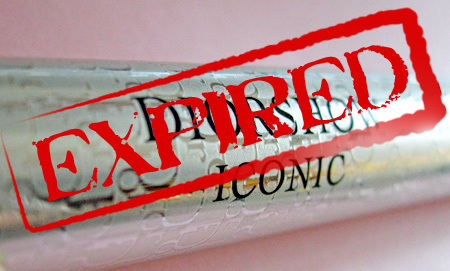 Toss out mascara that’s been open for three months or longer. Sleeping with makeup on is bad for your skin—pores can get clogged, your skin won’t breathe and you can wake up the next morning with a face full of zits. 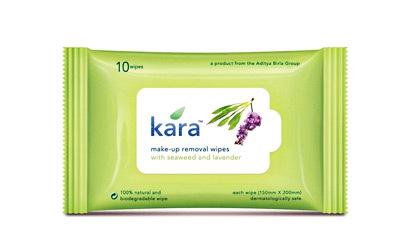 Next time you plan on spending a long night out, keep makeup remover wipes handy at your bedside.